It is really our honor to cooperate with you in these year. We would like to advise you that June 28th, 2016 is the 10th birthday of our company. To thank you for your sincerely accompany and long-term cooperation, we are willing to send you some gifts, at the same time, celebrate the 10th anniversary with you. All of them are customized for you by the Best Technology Co., Limited, only hope you could enjoy them and be able to cooperate in the future. The following information is to help you know more details about our gift. This backpack looked small, but it has a very excellent performance. 2.Made of high quality dacron, durable and water resistant. Provide strengthen and long-lasting performance with minimal weight. 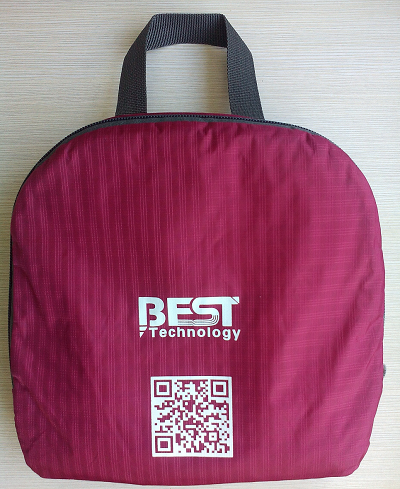 3.Light weight and roomy, a space saver, folds into zippered inner pocket to fit anywhere, unfolds from pocket to backpack and our company logo “BEST technology” is invisible after opening , Good solution for trip. 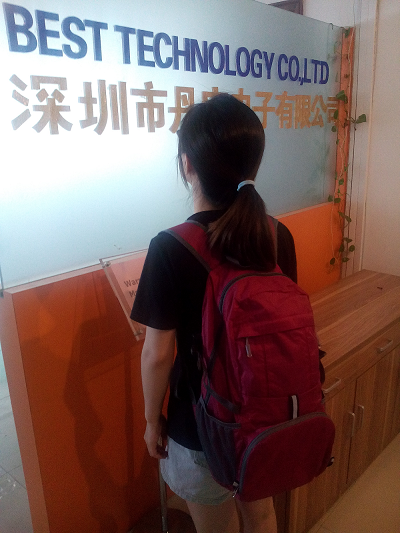 4.The reflective cloth, will be bright when the the reflective cloth is under lights at night and make the backpack more conspicuous to provide an extra protection of security. 5.Multi-compartments: a classic shape with several pockets for storage and organization: A roomy main compartment, two front zipper pockets to hold small accessories, one internal security zippered pocket for valuable items and two side pockets for water bottle or umbrella. 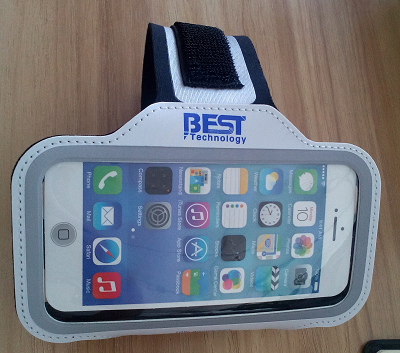 Even though this is a small mobile phone sets, when you going sport in outdoors or indoors, you could put your phone into the phone case, to allow you do exercise and fitness better. 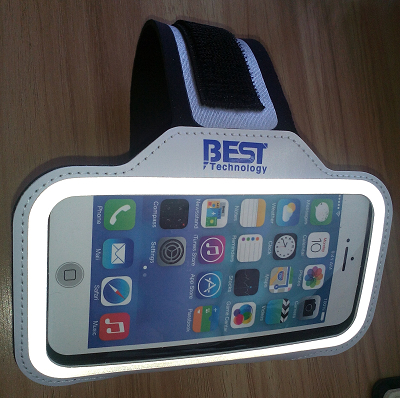 1.Universal running sport armband for various mobiles . 2.Durable, keeps your phone secure and protected. 3.Flexible, lightweight, smooth and soft, makes your figure cool. 4.Form-fitting design, adjustable hasp armband gives you the versatility of carrying your phone in a variety of ways. 5.Clear, play-through mask design gives you full protection and total access to controls. 6.Water resistant design keeps your device dry, washable. 1.Water resistant , durable, compact and portable. 2.Can be used both as purse and shoulder bag. 3.Smart and portable, offer good solution for your smart phone and important small things when running, hiking, climbing or doing anyoutdoor sports. 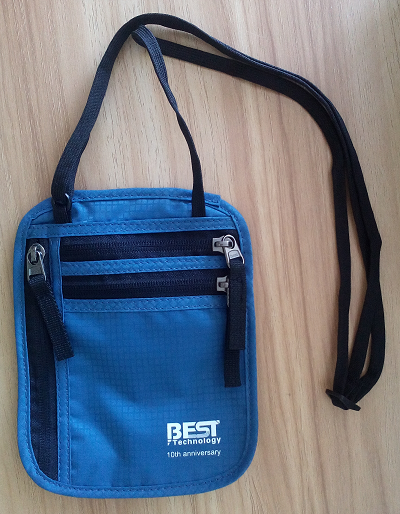 All of the three goods are customized for you by the Best Technology Co., Limited. Hope you could enjoy them and we always are able to cooperate in the future. You are currently browsing the PCB & MCPCB - Best Technology blog archives for June, 2016.